A local authority has employed the outsourcing giant Capita to clear a backlog of annual reviews of its service-users’ care packages, in an apparent attempt to cut costs and help fill a hole in its budget. The “pilot project” has so far resulted in an average cut of seven per cent in disabled people’s support packages. One service-user who contacted Disability News Service said that Capita was “blitzing” all of the disabled people receiving support through direct payments, on behalf of Southampton City Council (SCC). The Capita employee who carried out the assessment admitted cutting the direct payments packages of more than half of the disabled people they had assessed so far and said that the aim of the exercise was to cut costs. The service-user* said they were particularly concerned that the review was being carried out by a company with an appalling record of assessing disabled people for their eligibility for the disability benefit personal independence payment, on behalf of the Department for Work and Pensions. The service-user said: “I was understandably nervous about my assessment, given the reason it was being done and by whom. Earlier this year, the Labour-run council was forced to backtrack on controversial plans to force disabled people with high-cost support packages out of their own homes and into residential and nursing institutions. It had announced plans to review the personal budgets of every disabled person with a package of more than £500 a week, and consider if it would be cheaper to fund them for extra care housing, or nursing or residential care. But it was forced to scrap the plans after opposition from disabled people, including Spectrum Centre for Independent Living, a user-led organisation which campaigns and provides services in Southampton, and Disabled People Against Cuts. Ian Loynes (pictured), chief executive of Spectrum, said that service-users in Southampton, like those in many other authorities, had “not been receiving annual reviews regularly for a long time”, although some reviews had been taking place before the latest Capita programme began. He said he believed that “virtually all” local authorities were now carrying out similar cost-cutting programmes, because of reduced funding from central government. He said: “We do have intermittent reports both in Hampshire and Southampton that [council]care managers are starting a review meeting with the user with a ‘we have to save money’ message, which is completely unacceptable, and when we have challenged this with direct evidence, the senior managers claim it was just an isolated incident and should not be happening. But he said Spectrum probably only heard of a minority of such cases. 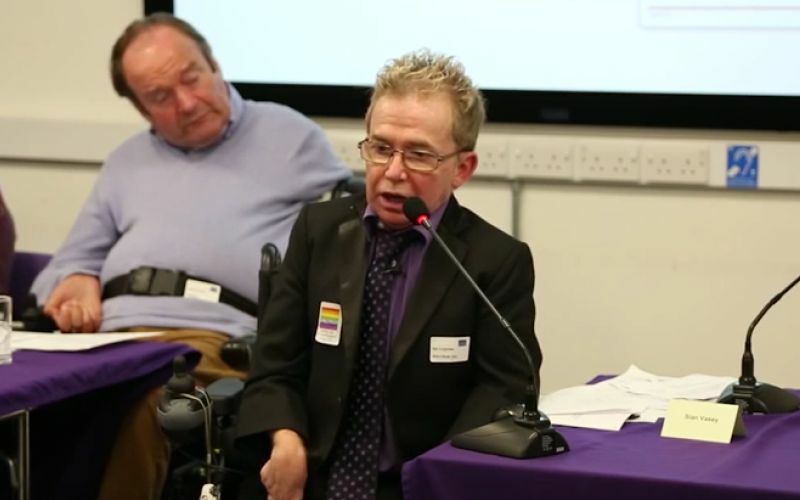 Sue Bott, deputy chief executive of Disability Rights UK, said: “It seems extraordinary that Southampton council, who understandably are facing difficulties in balancing their social care budgets, would further compound the problem by spending money on outsourcing the backlog of annual care package reviews. “If their sole intention is to cut the cost of care packages then, once again, they are skating on thin legal ice. “Starting a review with the words ‘we have to save money’ is unhelpful and contrary to statutory guidance. 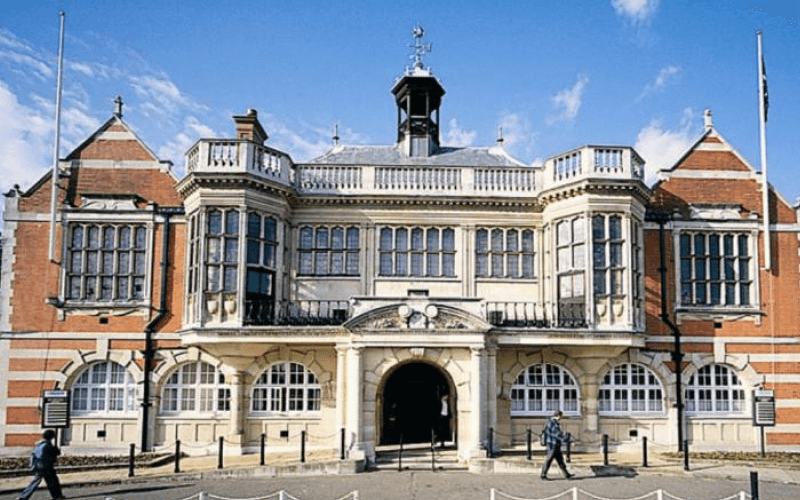 A council spokesman said that SCC had a “long-term strategic partnership with Capita”, which included “working together on projects to improve and transform services as part of our drive to deliver a modern, sustainable council”. He said: “Through this partnership, the council has contracted Capita to deliver a pilot project to address an existing backlog of reviews in adult social care. “We are committed to carrying out timely and thorough adult social care reviews, to make sure that people have the support they need to live safe, healthy and independent lives, as far as possible, and to comply with the Care Act 2014. “As part of the pilot, social workers are visiting people who have not had their support plans reviewed during the last year. “Some of these people receive direct payments, some receive services commissioned by the council and some are living in residential and nursing placements. “Learning from the pilot will help us decide whether this is the best way of making sure that we keep on top of reviews and people have the support that they need. “Some of the care and support packages have increased, while some have reduced following a review, as people’s needs have changed or they are now able to maintain their independence in alternative ways, such as through care technology. The council spokesman later confirmed that the average reduction so far was about seven per cent.